Urban Roots is a local nonprofit that cultivates and empowers youth through nature, healthy food, and community. Each year, they engage thousands of local youth and families in education, training, and work projects though their urban agriculture, cooking, and environmental conservation programming. 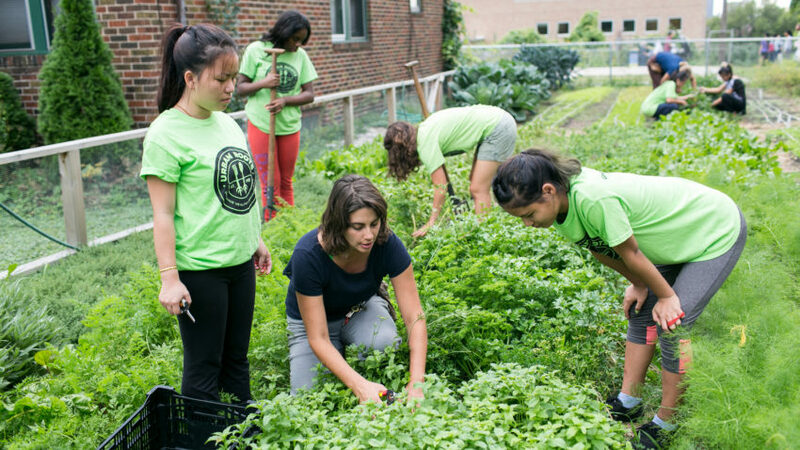 By using food and environmental stewardship as tools for social change, Urban Roots empowers youth through hands-on entrepreneurship, career exploration, and community engagement opportunities. During the growing season, we carry a variety of fresh Urban Roots youth-grown produce at our East 7th store.